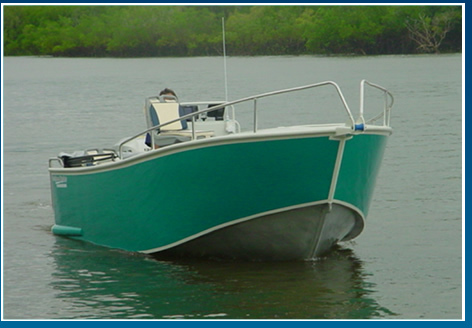 Our boats can be used in sheltered water throughout most of the Top End. See map below for an indication of some of the places accessible. For more details please contact us. A map of areas of operation will also be supplied to you at the time you pickup the boat.